This week on The Pete the Planner® Show, we meet Jackie. She’s 56, recently remarried, and feeling all over the place financially. After losing her dad two years ago, she inherited his estate but hasn’t done much with it. Currently living on passive streams of income from rented farmland, she and her new husband are struggling to budget and tend to overspend. 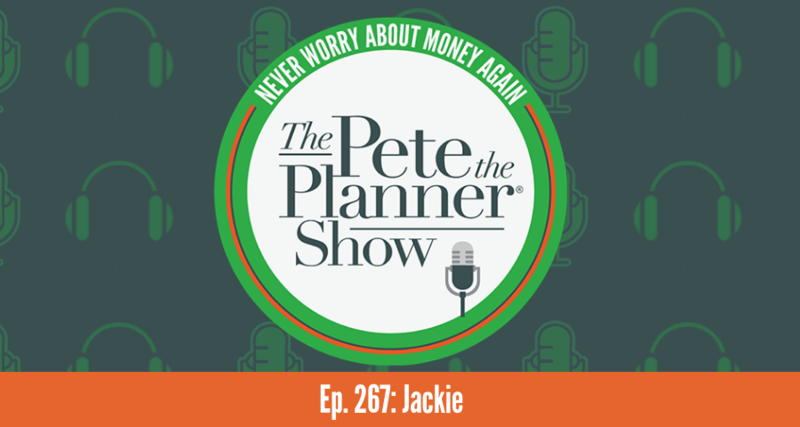 Jackie wants to focus her financial life, get a handle on her inheritance, and jump back on the path to financial confidence. 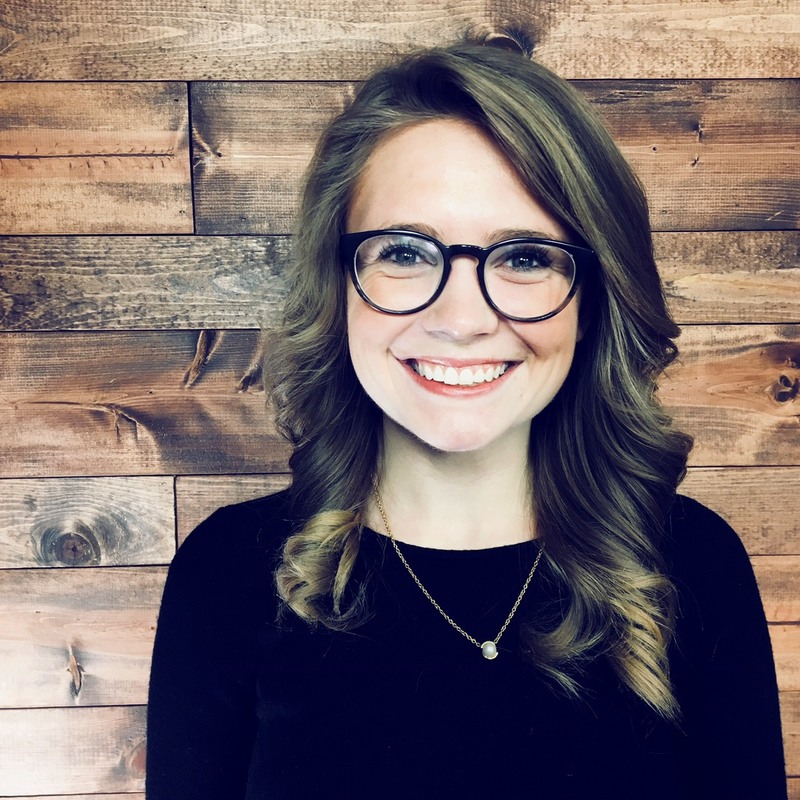 Nicole is the Digital Marketing Assistant at Pete the Planner®. She produces the radio show, podcast, and TV show. Additionally, she runs all email campaigns, webinars, and client programming. Nicole can be found drinking a Kombucha wherever there is an outdoor music festival. Take your financial life seriously. Sign up for my weekly newsletter and I’ll help you.